2007. Just when things seemed to be fine, Stevie goes out and does something stupid. What happens after The Dance. 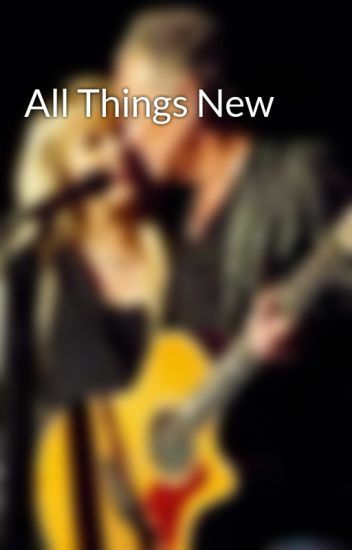 When a one night stand turns into the commitment of a lifetime, Stevie and Lindsey are left in world that's far from what they're used to. After her best friend Robin dies, Stevie is completely devastated. To make matters worse, a grieving husband, a premature baby, a growing cocaine addiction and a rekindling love affair with Lindsey are thrown into the mix, as well. Fleetwood Mac reunite for Classic West. Things between Stevie and Lindsey are chilly, but with the upcoming Fleetwood Mac tour, they are told to settle their differences. Will they? And how will they do it exactly. Mid 80s. Lindsey decides to quit the band and Stevie doesn't take it very lightly. Just before Fleetwood Mac start rehearsals for the 2018 tour, a massive and unexpected change to the lineup is made. After Lindsey Buckingham suffers from major health issues, Stevie Nicks comes knocking at his door to apologize. Will Lindsey forgive her what she did?